Directed by Academy Award-winner Danny Boyle (Trainspotting, Slumdog Millionaire), Frankenstein features Benedict Cumberbatch (12 Years A Slave, Star Trek: Into Darkness) and Jonny Lee Miller (Trainspotting, Mansfield Park) alternating roles as Victor Frankenstein and his creation. 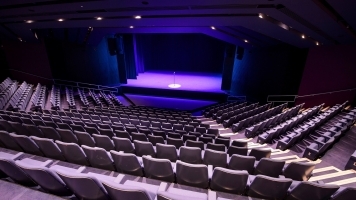 The production was a sell-out hit at the National Theatre in 2011, and the broadcast has since become an international sensation, experienced by almost half a million people in cinemas around the world. 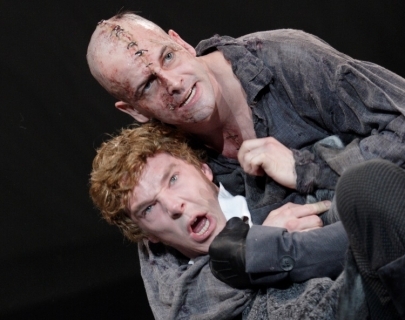 In this screening, Jonny Lee Miller will perform the role of the Creature, and Benedict Cumberbatch will perform the role of Victor Frankenstein. The role reversal screening takes place on Sun 2 Nov 2014 2pm.